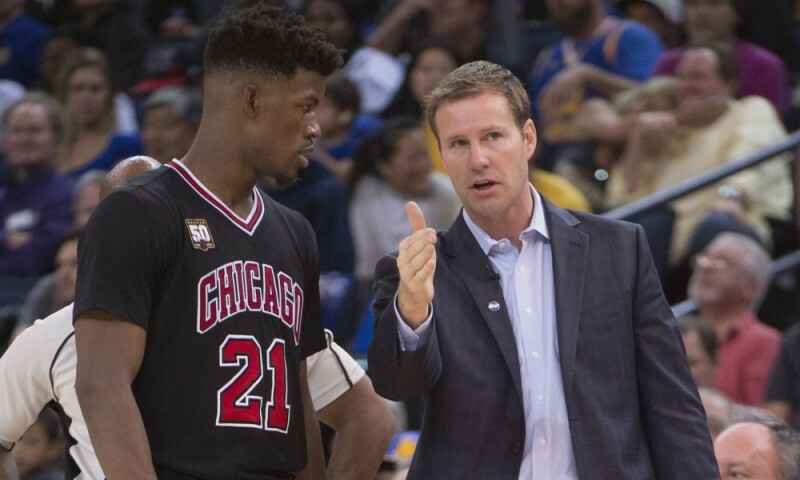 Jimmy Butler done in Chicago? Ep 165| Jason Patt takes Bulls By The Horns | Are the Celtics an Elite Team in the East? | Are Cavs the ‘Mary Mary’ of the NBA?